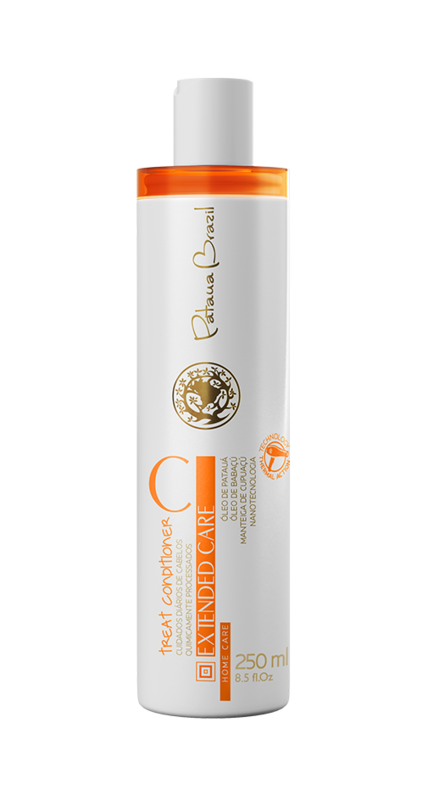 EXTENDED CARE TREAT SHAMPOO was developed to promote soft cleaning, removing accumulated residues, for a daily care for chemically processed hair, preparing them for nutrition and deep reconstruction treatment, through merging elements such as Patauá oil, Babassu oil, Cupuassu butter and nanotechnology, working to fixate treatment elements to damaged areas of the threads. It protects the hair, leaving them silky and smooth. Recover threads giving them an absolute shine, offering a longstanding straight effect. 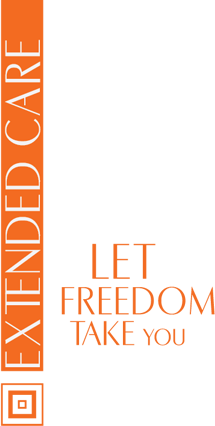 EXTENDED CARE TREAT CONDITIONER line was developed to give moisture, extricate and softness, next to repair, nourish and discipline chemically processed hair, by fusion of elements such as Patauá oil, Babassu oil, Cupuassu butter and nanotechnology, that fixate treatment elements to the damaged threads. It protects the hair, leaving them silky and smooth. Recover threads giving them an absolute shine, offering a longstanding straight effect. 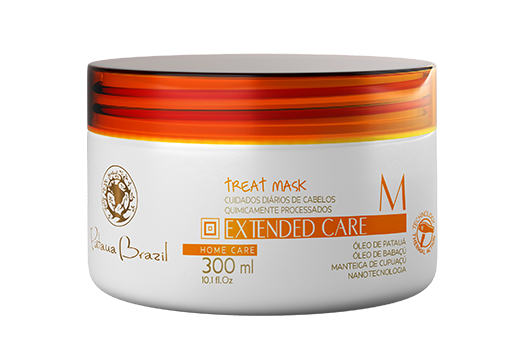 EXTENDED CARE TREAT MASK line was developed to give a deep treatment, offering extreme moisture, extricate and softness, next to recover, nourish and discipline chemically processed hair, by fusion of elements such as Patauá oil, Babassu oil, Cupuassu butter and nanotechnology, that fixate treatment elements to the damaged threads. It protects the hair, leaving them silky and smooth. Recover threads giving them an absolute shine, offering a longstanding straight effect. MAGIC CLEAN DRY SHAMPOO was developed to promote instant dry cleaning. Through a OIL FREE PLUS technology provide high oil absorption power to scalp and threads without damaging them, providing a greater interval between washings with a pleasant smell.